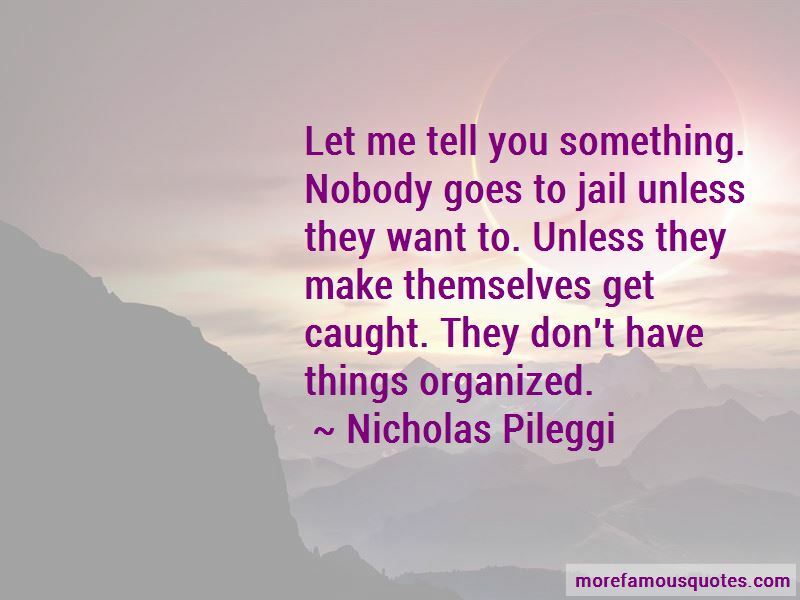 Enjoy the top 5 famous quotes, sayings and quotations by Nicholas Pileggi. 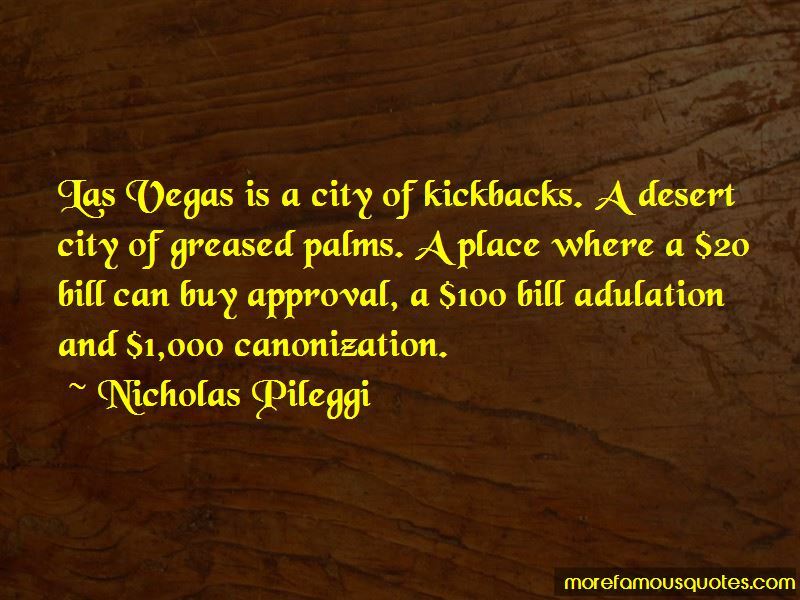 Las Vegas is a city of kickbacks. A desert city of greased palms. A place where a $20 bill can buy approval, a $100 bill adulation and $1,000 canonization. 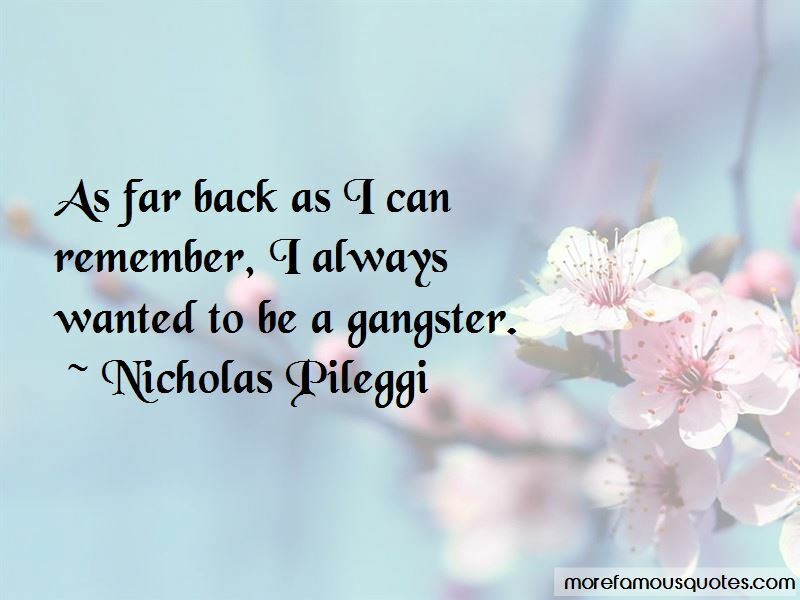 Want to see more pictures of Nicholas Pileggi quotes? 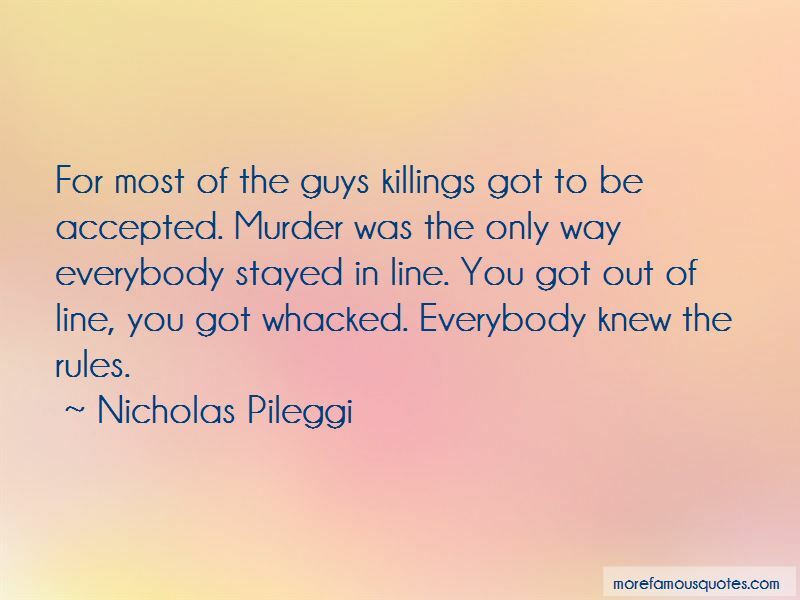 Click on image of Nicholas Pileggi quotes to view full size.